From Series: "The Faith Life"
What does it mean to live a life of faith? It's far easier to believe in God's existence than to truly trust God with the important actions and decisions of our lives. Join us as we explore what it looks like to live a life of faith and be fully given to what God is calling us into. 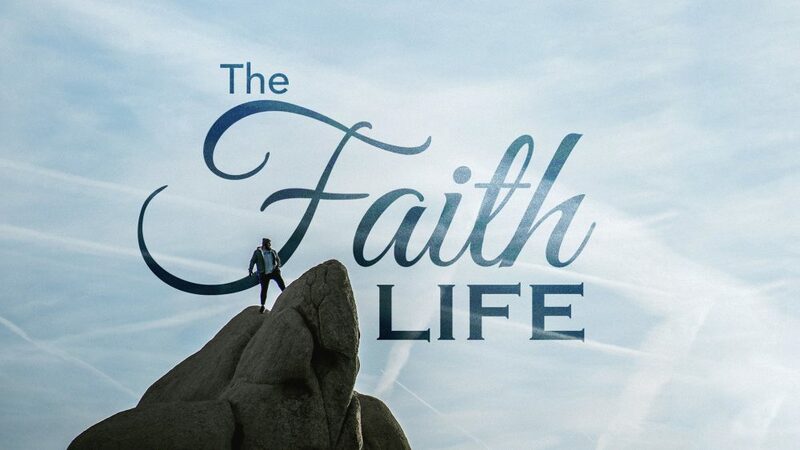 New Series starting this Sunday: The Faith Life Services Times - 9:00 and 10:30. More From "The Faith Life"